With the constantly rising demand for new architectural projects ranging from residential to commercial; it is only natural that the demand for architects is on the rise. You may not realize it but the work of an architect is an extremely technical one and precision is of great importance. It is, therefore, one of the many lucrative career options at your disposal. If you have an inclination towards drawing geometrically accurate figures and have a creativity that is longing to tear away from your mind and enrapture the world around you, then this is the career option that you should be looking at. A full-time MBA and can be seemingly beneficial for your career and can skyrocket you to the top within just a few years of completion of your education. Given below are some of the top career options in architecture that you can take advantage of. As the name suggests, an industrial architect is inclined towards working in the development of industrial architectural structures. To put it simply, industrial architecture can be the most demanding one and to get the best output for your efforts, a qualification in civil engineering will do your career a world of good. You may not realize it but industrial architecture does not only involve projects of industries; you will also have to work on the architectural design of bridges, damns and other such projects that can be extremely technical and in the absence of a civil engineering major, you would have to look at other avenues. This is easily one of the most common types of architecture and is something that most budding architects opt for. However, although it is quite a common career option, it is one of the most popular ones as well. 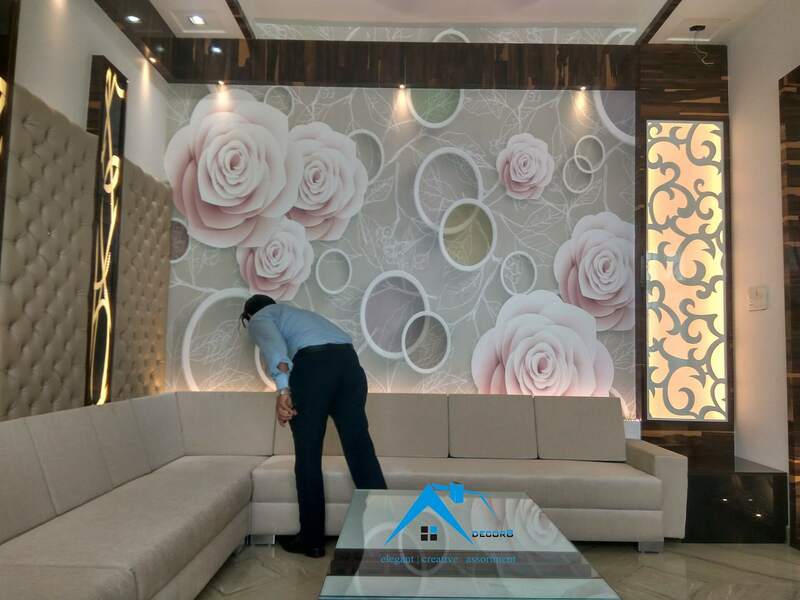 Homeowners and builders are constantly looking for talented individuals who will create stunning masterpieces in terms of the residential projects that will leave people agape. Since the need to accommodate the ever-increasing population is always on the rise, the demand for residential architects continues to soar. As the name suggests, a landscape architect usually works in outdoor areas and create stunning masterpieces for parks, gardens and other such recreational facilities that may be found in and around residential complexes, schools and colleges, and the likes. While a landscape architect works with the inanimate objects, he is also required to possess full knowledge and understanding of using trees, flowers, leaves, and other such plants to create the perfect atmosphere and landscape setting. These involve the designing of not just the commercial offices but it also includes coming up with interesting design ideas for the creation of malls, libraries and other such structures as well. For a better chance at getting access to superior quality jobs, you could consider opting for a full time MBA in Gurgaon. An MBA will not only give you great qualification, it will also enrich you with all the necessary information that you need to possess in your field and you will then have specialized knowledge of the same. You may not realize it but if you are successful at being a good architect, you can also consider expanding your horizons by looking into interior designing as a viable option. 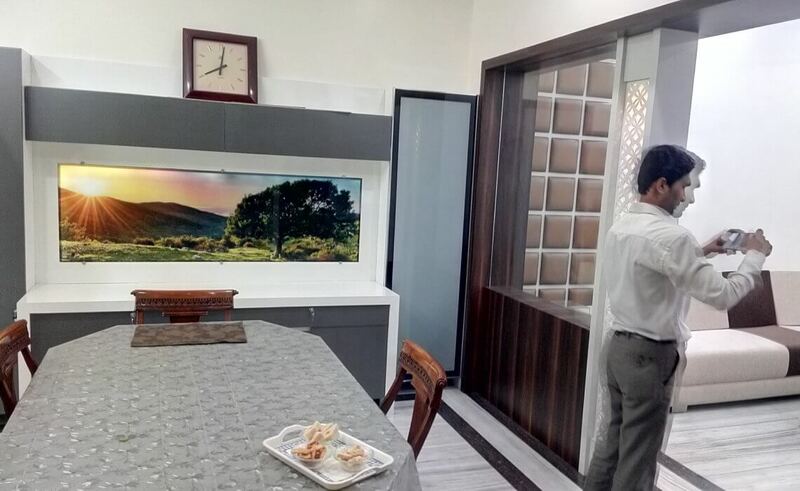 Usually, successful architects also possess a good chunk of information about interior designer in Meerut and have also previously worked in the field of both interior design and architecture. Therefore, you too can double your chances at getting a high paying rewarding job by combining these two skills. Why Installing Bushfire Shutters is a Necessity in Today’s World?